If like me, you are constantly on the prowl for great new games to play on your Wii U in between those first party releases, then you are in good luck today! 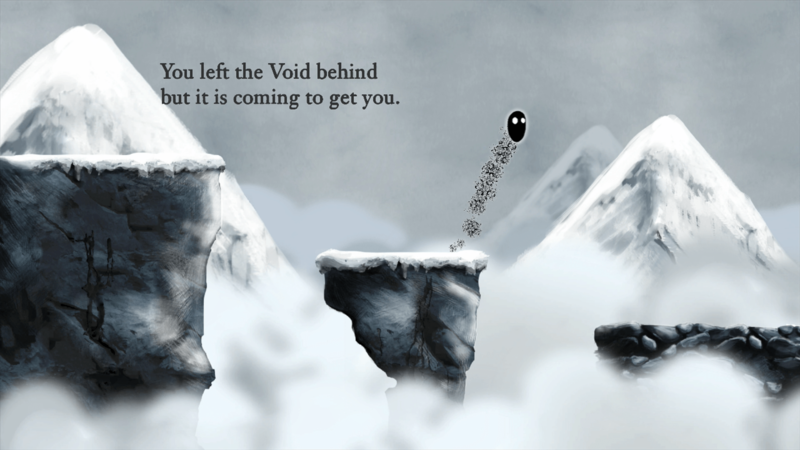 Beautiful puzzle platformer Nihilumbra, from BeautiFun Games, is finally confirmed to release for the Wii U May 14th. So as early as next week, we can finally get in on the action. For those unfamiliar with the game, Nihilumbra has players take control of little shadow Born as he tries to escape from the dark clutches of the Void. 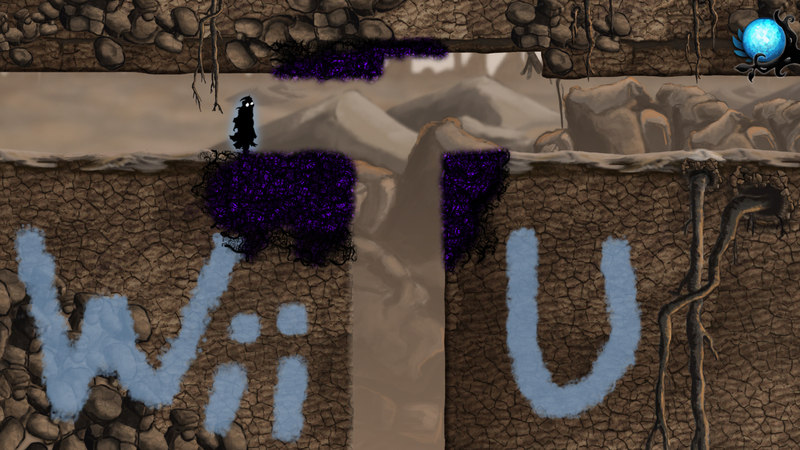 As you progress, you gain control over different colors with which to paint the environment. Doing so allows Born to manipulate things in different ways to make his way to victory. Your goal is to help him brave these dangers in a cold and threatening world. Only then can you help Born defeat the Void. Special to the Wii U version is the implementation of Co-op mode. One player controls Born and the other controls the brush with which to paint colors onto the landscape. Nihilumbra promises great replayability and 5 unique worlds to traverse, as well as a haunting soundtrack composed by Álvaro Lafuente. For those of us in the West or Europe, the game will officially come out for Wii U on May 14th at $9.99 and $8.99, respectively. This 20% discount will last until May 28th, so pick it up while you can. Japan’s official release date has yet to be decided. If you think Nihilumbra looks like your cup of tea, you might be interested to check out this cool trailer. I myself will likely be picking it up next week!